Your scuba diving certification. Once you get it, you won't regret it. A whole new world has just opened up to you. Welcome to the world of diving! If you are thinking about becoming a scuba diver, we have put together a guide for you which contains all the basics about getting certified. It is a fairly straightforward process and we give you all the details here. If you have any questions after reading this introduction, don't hesitate to contact us. OK, so what exactly does getting certified mean? And what are the requirements for taking a dive course? When people say they are certified to go diving, it means they have taken and passed a scuba diving course given by one of the accredited scuba certification agencies (such as PADI or NAUI). This means that they are now able to fill their own tanks to go diving on their own (most shops require that you show a certification card before they will fill a tank) or, alternatively, they can now go diving with pretty much any dive shop worldwide without further training (see below for further comments on this). As far as requirements for taking a course, there aren't many. Basically for a dive course you should be in good physical shape and be comfortable in the water. A clearance from your doctor would be a good idea if you have any doubts. You will have to fill out a medical questionaire before you begin your course. During the certification course you will have to be able to swim 200 yards. However, you can use any stroke and there is no time limit on how long it takes. You also have to tread water and/or float for 10 minutes. Again, you can use any methods you want. 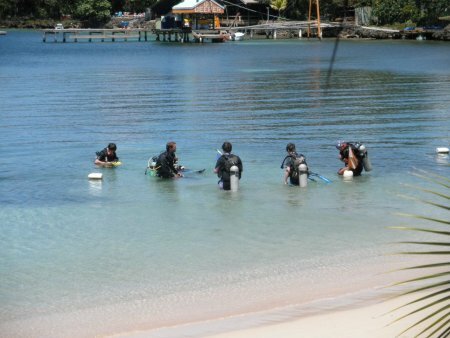 As far as age requirements, for PADI you must be 10 or older to take the course. Students younger than 15 will receive the PADI Junior Open Water Diver certification. It can then be upgraded to PADI Open Water Diver certification upon reaching 15. 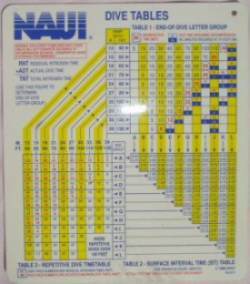 For Naui, you must be 12 or older to take the course. That's about it. You're good to go. 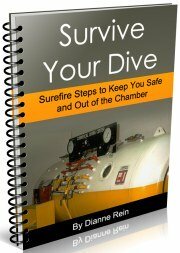 The book work and written exams for your scuba diving certification can be taken in a classroom or online. 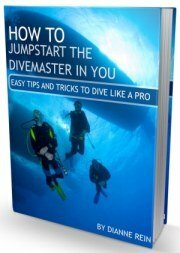 You will have a textbook and/or DVD's to help you learn the basics of diving. After the written portion, you will then do learning in a pool or pool-like environment. You will practice basic scuba skills you will need to complete your open water training. This includes such things as putting on your gear, taking off your mask, sharing air, etc. Once you pass this portion of the course, you will then have to complete 4-5 open water dives. During these dives you will demonstrate the skills you learned in the pool portion of the course. Once you have passed all 4 parts, you will receive your scuba diving certification card (or license). A certification card is more commonly known as a c-card. The two main certification agencies are PADI and NAUI. Other agencies, such as SSI, also offer scuba diving certification but NAUI and PADI are the most widely recognized. The dive shop (or other entity) that you take your training from will be affiliated with one of these agencies. The agency is who you will receive your card from. How much time does it take to get certified? The amount of time it takes to get your scuba diving certification or dive license depends on what avenue you take. There are intensive weekend courses where you can do all your book work and pool work in one weekend. This option usually involves advance reading. Personally, I think this could be a bit overwhelming if you have no prior experience. I just don't see how you can become comfortable with everything in so short a time. What's the rush anyway? You want to be as comfortable as possible on that first open water dive. but that's just my 2 cents. 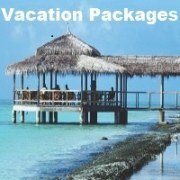 At the opposite end are the options where you meet over the course of several weeks to do your book and pool work. This is the option we chose. We met once a week for 6 weeks when we took our certification classes in Manhattan, New York. The first part of the night involved the classroom (about 1 1/4 hours) followed by pool work (about 1 1/2 hours). As I noted above, there are on-line certification courses which allows you to do the book portion of your scuba diving certification from anywhere. Using this option could cut down on the time it takes you to complete the course. After you successfully complete the book and pool work, you then get a referral to do your open water dives. These are usually done in a lake, quarry or ocean. You typically do these dives over the course of 2 days. Scuba diving certification usually requires 4 or 5 successful open water dives. You will also have to do your open water dives within a certain amount of time of receiving your referral. How much does it cost to get your scuba diving certification? Prices for the course and pool work portion of your scuba diving certification can range anywhere from around $150 to several hundred. I think $200-$250 is probably about average. 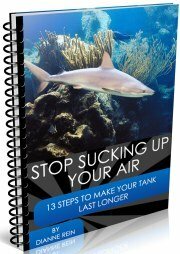 If you take book portion online through PADI, the course currently costs $138. You still have to pay for your in water training and open water dive portions. Just be aware that a more expensive course does not necessarily mean a higher quality course. And this is not the time to go bargain hunting. You want a well qualified instructor. After all, this is your life and you really need to be properly trained. The good news is that once you receive your card, you are certified for life. There is no other mandatory training. As I'll explain below, there is other optional training you can do, but nothing more is required before you can start diving. Having a c-card means you have passed the basic skills needed to go diving. Dive shops will now let you go diving with them and rent equipment. I will note though, that some dive shops make you do a checkout dive. 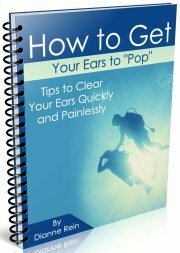 This is to satisfy themselves that you are a competent diver. 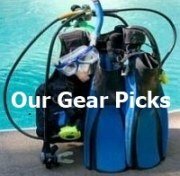 Shops that may make you do checkout dives are mainly located at dedicated dive resorts. Here, you can usually go diving unaccompanied by a divemaster - so they are looking out for both their and your interests. For the most part, though, you can go to any dive shop and start diving. So start planning that scuba dive vacation now. I will note that once you have started diving, some shops may also require that you do a checkout dive or take a refresher course if it has been a significant amount of time since your last dive (usually 6 months to a year). 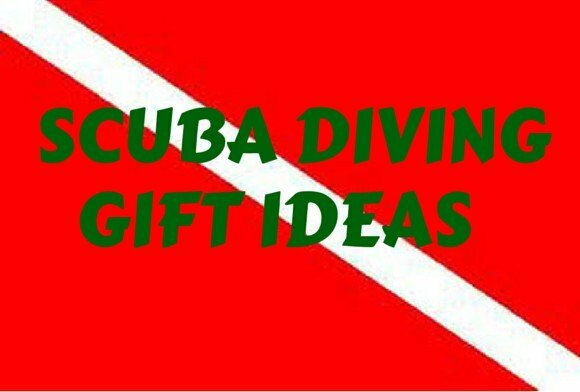 There is no hard and fast rule here, it is up to the discretion of the dive shop as to what they require before they let you go diving. 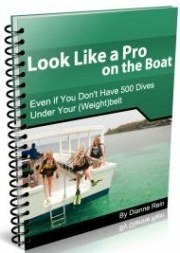 What are the types of dive certifications? The first step in scuba diving certification for recreational divers is the open water diver certification. Once you finish this course and pass the tests and dives (as outlined above), you are good to go. The open water certification level qualifies you to go diving down to 60 feet. To go down to the recreational limit of 130 feet requires that you do additional training to qualify for the advanced open water certification. The advanced open water certification requires some book work and an additional five dives. 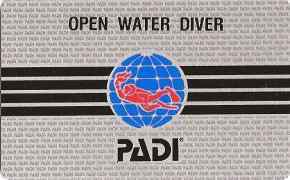 One of the dives for the advanced open water certification must be an underwater navigation dive and one must be a deeper water dive (where you dive between 60-100 feet). You get to choose from a list for the other 3 dives so you can pick what interests you (such as fish ID, photography, boat diving, etc.). You can do the book learning part of the advanced course online also. It currently runs $130 and PADI estimates it will take about 8 hours to complete this portion of the course. You then get a referral to a dive shop where you will do the actual dives. You do not have to wait to become an advanced open water diver. You can go straight from your open water certification to your advanced open water certification. However you must be at least 15 years old for the advanced certification or 12 years old for the Junior advanced certification. If you don't know where to go to get your scuba diving certification, the first place to look would be your local dive shop. Most dive shops offer certification courses and can be very convenient. University and community colleges may also offer training. You can also check the yellow pages and online for listing of dive operators in your area. Quite a few people get certified while they are on vacation. 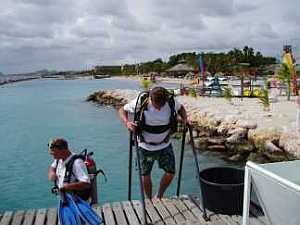 Most dive shops worldwide, including the Caribbean, offer certification courses. Just be aware that if you decide to take this route, you will be spending a large portion of your vacation in training. 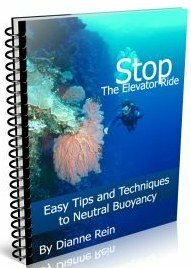 An alternative would be to complete the book and/or pool portion prior to traveling and finish the certification with your open water dives at your destination. We did the book and pool part of the course in NYC and the open water portion of the course in Antigua. So you really can get certified anywhere. So, no matter how far you want to go with your scuba dive certification, just get started. You won't regret it. 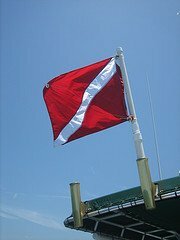 Dive flag photo by dborrego. Thanks!